 Our donors enable SETF to address critical issues in the region, through financial contributions or the donation of goods and services. Consider making a donation of any size today. Without your help could not fulfill our mission to preserve, protect, and restore the natural resources in the Southeast Side of Chicago, the Calumet industrial Corridor and the Lake Michigan Watershed for an enhanced quality of life.